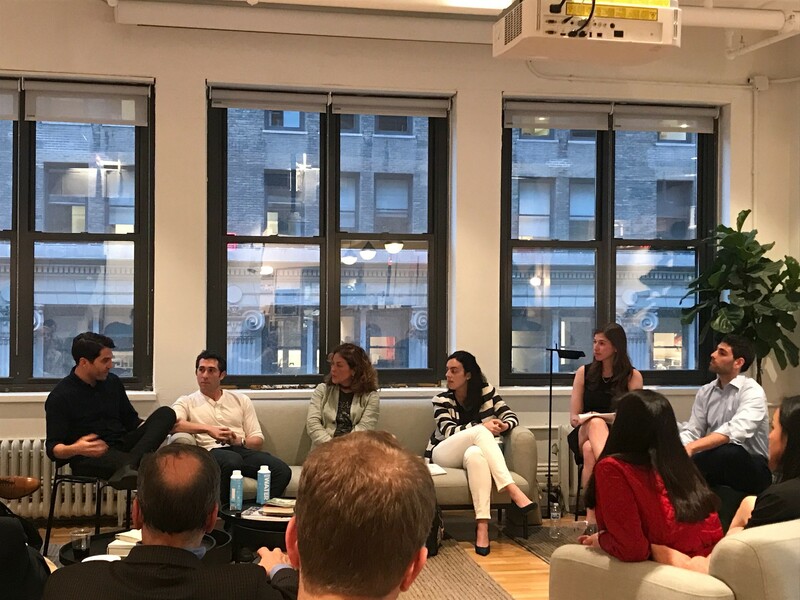 On May 10th, the CHS New City York Chapter celebrated its 90th anniversary for a networking and intimate panel discussion focused on entrepreneurship. Successful entrepreneurs shared their stories with a focus on the process of forming a new company. They gave advice on how to navigate through the challenges and of course, spoke about the valuable rewards of being an entrepreneur. We were joined by multiple members of the Cornell community and were able to connect on the world of entrepreneurship.